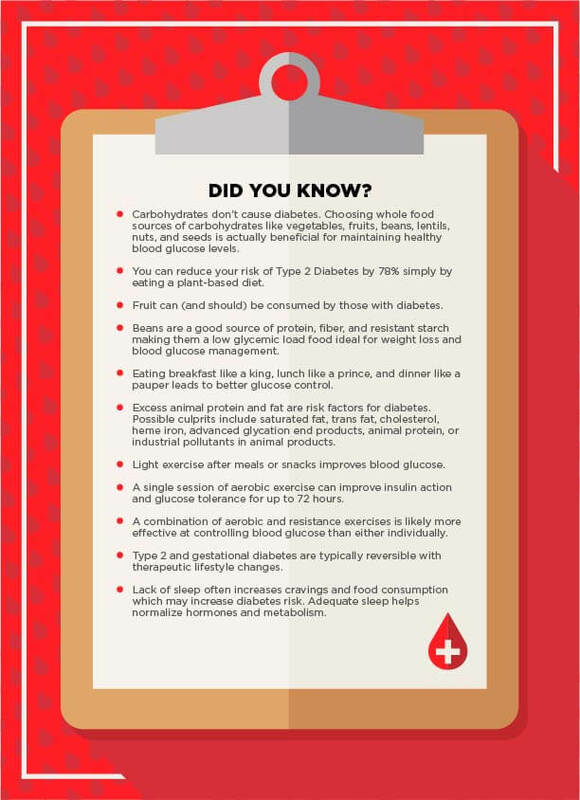 Did You Know These Important Diabetes Facts? It’s difficult to accurately count all the people I know that have it. It looks like your neighbor, uncle, aunt, best friend, pastor, or even your doctor. All over America men and women of every age and race are affected. If you don’t know someone with diabetes, you can count yourself lucky. With more than 23 million American adults diagnosed with diabetes, another 7.2 million undiagnosed cases, and more than 84 million with prediabetes, it is likely someone you care about has one of these conditions. Diabetes mellitus is a group of metabolic diseases that are characterized by high blood glucose levels. These elevated blood glucose levels are caused by a lack of insulin, insulin resistance, or a combination of the two. Insulin is a hormone made in the pancreas that allows blood glucose to enter the cells of our body where it is used as energy. If we don’t make enough insulin or our cells become resistant to the effects of insulin, then glucose is caught in our blood resulting in higher than normal levels. 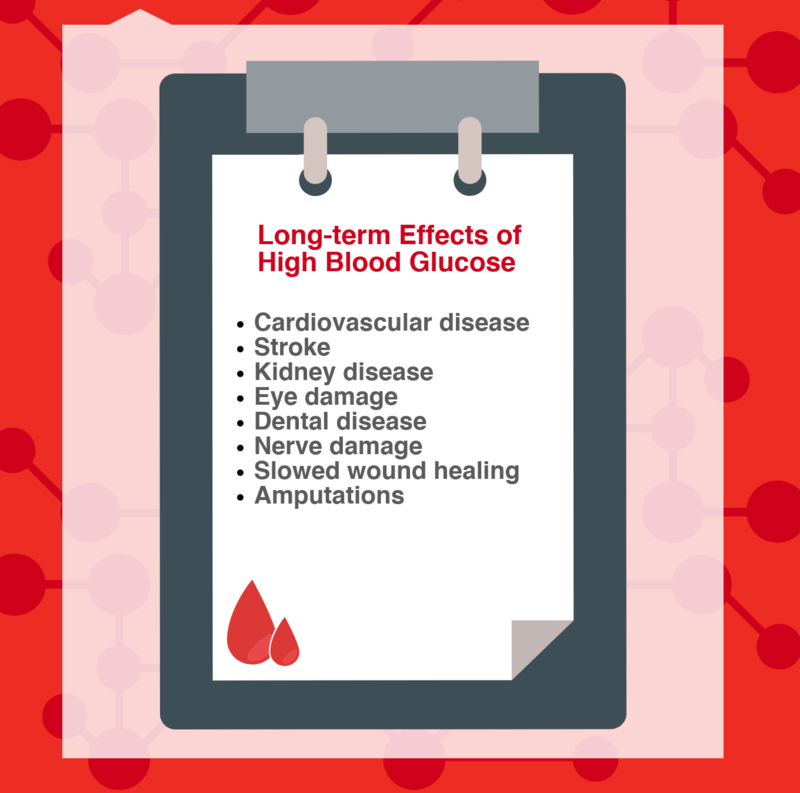 Long term, these elevated blood glucose levels can damage various parts of the body. Blood glucose comes from the foods we eat – primarily, carbohydrates. Based on this, you may be thinking that the best way to reduce glucose is to remove carbohydrates from your diet. But glucose is actually the preferred source of energy for the cells of our body and our brain. So it is actually important to include nutrient-rich carbohydrates in our diet. Diabetes is a progressive disease. Unless the appropriate steps are taken to stop this progression, diabetes will progress from slightly elevated blood glucose levels to severely elevated levels, leading to the previously mentioned damage. Unfortunately, we do not yet know how to prevent type 1 diabetes. It is caused by the body’s immune system destroying the cells in the pancreas that make insulin. It typically occurs in children or young adults but it can occur at any age. Insulin will be necessary since the body no longer produces insulin. 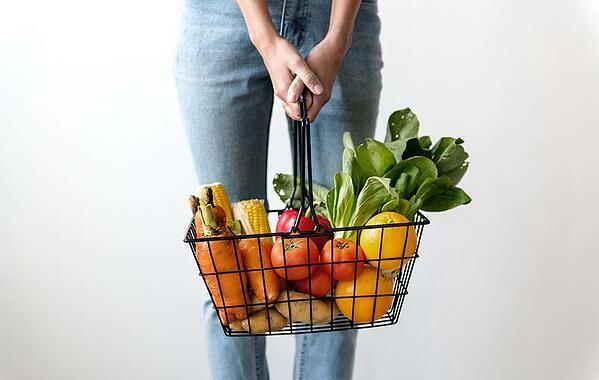 Consuming a nutrient-dense whole food diet can reduce the amount of insulin needed, prevent very high or low blood glucose levels, and reduce the risk of complications including heart disease. This style of eating includes mostly vegetables, legumes, fruit, whole intact grains (brown or wild rice, old-fashioned or steel-cut oats, quinoa, etc. ), nuts, and seeds. Physical activity also reduces the amount of insulin required in addition to maintaining a healthy weight and reducing the risk of heart disease. Work with your doctor to manage your medication and blood glucose levels optimally. Exercise regularly. Both aerobic and strength exercises are important for short- and long-term blood glucose management. Consume a diet rich in vegetables, legumes, fruits, whole intact grains, nuts, and seeds. Limit intake of animal products including meat, poultry, and dairy. Eliminate the consumption of processed foods. Work with your doctor as you make lifestyle changes. Talk to your doctor about including exercise safely. Consume a diet rich in vegetables, legumes, fruits, whole intact grains, nuts, and seeds to promote healthy weight gain during pregnancy. Work with your doctor as you make lifestyle changes to ensure a healthy pregnancy. Eat a whole food plant-based diet rich in vegetables, fruits, beans, lentils, whole grains, nuts, and seeds. Exercise regularly including both aerobic and strength exercises. According to the Academy of Nutrition and Dietetics, characteristics of vegan and vegetarian diets including low intake of saturated fat and high intakes of vegetables, fruits, whole grains, legumes, soy products, nuts and seeds produce lower total and LDL (“bad”) cholesterol levels and better blood glucose control. These characteristics lead to a reduced risk of chronic conditions including type 2 diabetes, in addition to ischemic heart disease, hypertension, certain types of cancer, and obesity. The more you know about diabetes, what the causes and risk factors are, the better armed you are to prevent the onset of it in your life. If you are a member struggling with diabetes, please call (800) 264-2562, ext. 2669 to join the Diabetes Management Program, or email DiabetesManagementProgram@medi-share.org. If you are not a member and want to learn more, download our free Sharing Summary now. Barnard, N. D., Weissinger, R., Jaster, B. J., Kahan, S., & Smyth, C. (2009). Nutrition guide for clinicians(2nd ed.). Washington, DC: PCRM/Physicians Committee for Responsible Medicine. Laura is a Registered Dietitian Nutritionist and American College of Sports Medicine Certified Exercise Physiologist who has been in practice since 2005. She has worked in cardiac rehabilitation, bariatric surgery, private weight loss clinics, as a health coach, and personal trainer.